Not that anyone is counting, but in less than 4 days (even less for the fans of other select teams) the long awaited 2015-16 college football season will begin. 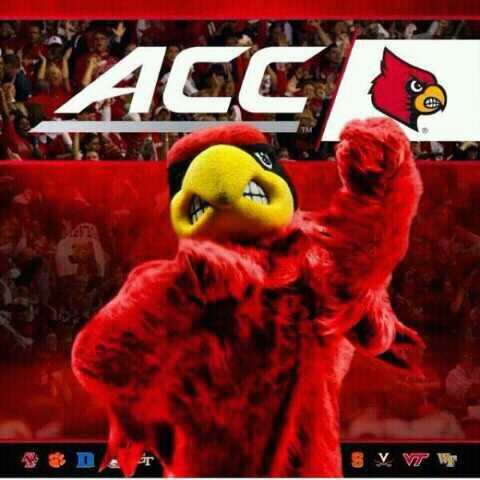 Selfishly I gear my focus on the Louisville Cardinals who will flock toward the south and descend upon the city of Atlanta to take on the preseason number two nationally ranked Auburn Tigers this Saturday. It seems like an utter eternity since I last flipped on a college football game, but the wait for its return is always worth it. 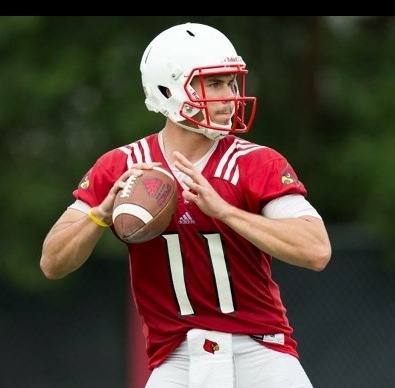 In this particular blog, the first since checking in periodically over the summer months, I’m going to give a few opinions and predictions regarding the Cards as well as the ACC conference. Near the conclusion, I will also give out a few other tidbits and share some thoughts regarding Louisville basketball. 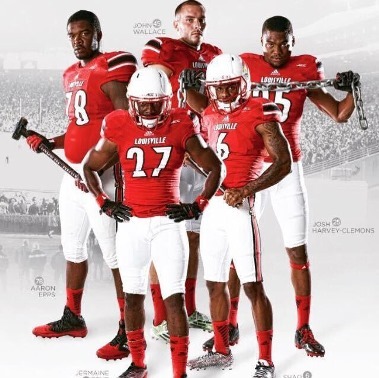 First up for discussion, the 2015 Louisville Cardinal Football team. In my mind, there are 5 lingering questions that remain unanswered that will determine this team’s success or demise on the gridiron this season. Will Brandon Radcliffe have a break out year and build off a strong end to the 2014 season? 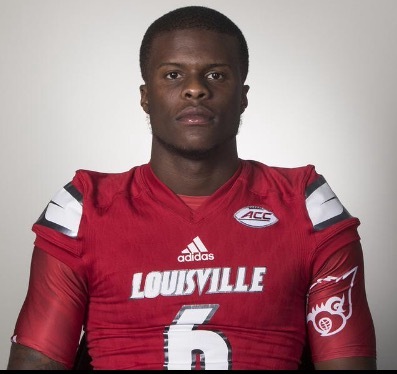 Who will be UofL’s starting quarterback and will that guy be effective? Will DeVonte Fields live up to the hype? Is this the year that James Quick becomes a go to receiver? Can the UofL defense stay healthy especially up front? Most of those questions probably won’t be answered until, at the earliest, mid season. But I certainly like UofL’s chances of returning to another bowl game If the answer is “yes” to the majority that I have posed? In short, I predict another solid year for the Cards. At this juncture, I am picking Will Gardner as the starting QB against Auburn. He appears to be healthy and has the size and arm strength to be effective against a stout SEC defense in the Tigers. I do also think, however, that we could see Reggie Bonnafon play a few series as well. He brings another dimension to the table in his ability to leave the pocket and use his legs to punish defenses (see Notre Dame). I am equally as excited to watch Sheldon Rankins and the ACC’s top group of linebackers (Kelsey/Burgess/Brown/Fields) make multiple big play and attempt to slow down Auburn’s ground attack. The bottom line is that Bobby Petrino’s teams are almost always better in year two and I think that trend will hold true in 2015. 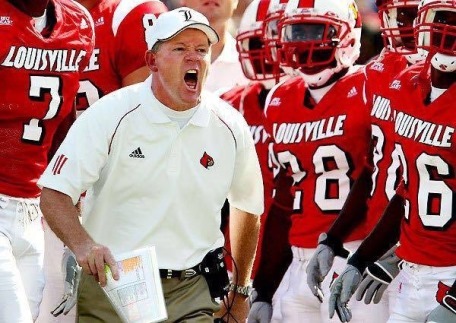 Oh, and since becoming a D-1 head coach it cannot be overlooked that Bobby Petrino is 19-1 in season openers……..not too shabby. Two of the losses I am predicting are still winnable games, especially at NC State. However, I look for tge Wolfpack to be much improved from last season and tough to beat on their home turf especially when you add the revenge factor from a stinging loss at PJCS last season.. As for Auburn, I am predicting a loss while maintaining a high level of optimism. Win the turnover battle, avoid special teams disasters and establish ball control via the running game and UofL absolutely CAN beat Auburn. The only thing really holding back UofL aside from it’s opponent on Saturday in my opinion are their new helmets…..not a fan. But, I’m not on the roster or a potential recruit so matters not. 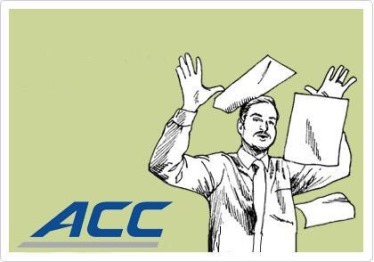 Regarding the ACC Conference as a whole, I have had limited time to completely comb over each and every roster. Thus, a good rendering of my pre-season research can be summed as such……. Rankings aside, It’s shortly time to go to work and put the hype behind us. Only one things matters going forward – winning games and making my annual season ticket purchase worth my investment. Here’s to hoping that Coach Petrino & Co get off to a 1-0 start after departing from Atlanta. I’ll be watching from afar unlike the 30,000+ Card fans who are making the trip. Safe travels everyone, drink responsibly and War Damn Cardinal! I would add 2 more questions to the football team, 1) OL & 2) defensive depth. What are your opinions there? Sorry I am just now seeing your comment. But to answer in haste, I have had and continue to have an uncomfortable feeling when it comes to the O-Line.